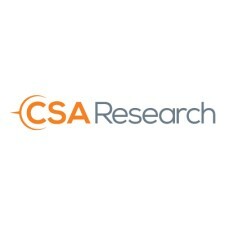 BOSTON, February 11, 2019	(Newswire.com) - The market for outsourced language services and supporting technology grew 7.99% to US$46.52 billion from 2017 to 2018, according to independent market research firm CSA Research. These findings are a result of the firm’s annual study, the only comprehensive global survey of private and publicly-traded language service and technology companies. 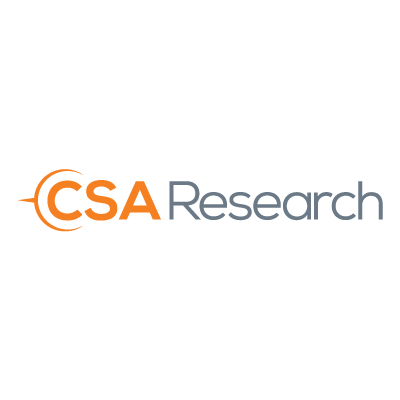 The firm has launched its 15th Annual Global Market Survey, which will gather data on the growth of the industry, providers, and services based on final business results for 2018. This is the language industry’s most comprehensive, large-scale worldwide market survey. The findings, based on a representative sample of the 18,000 language service providers in CSA Research’s database, are part of the firm’s primary research offering. 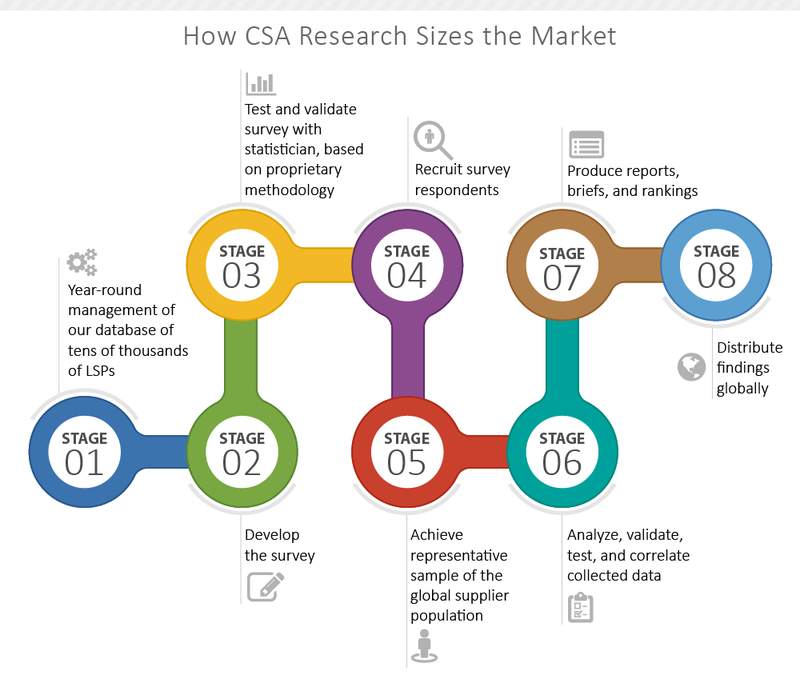 The 15th Annual CSA Research Global Market Study will include rankings of the largest private and public language services and technology providers globally and regionally, market size estimates, the fastest-growing services in the industry, and a breakdown revealing market size estimates for translation services, on-site interpreting, translation technology, machine translation post-editing, video interpreting, mobile and game localization, and other related services. 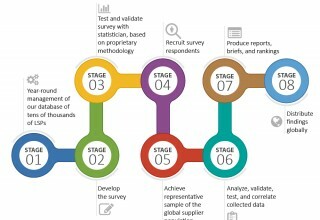 Benchmarking against independent and objective data-based information on LSPs at a similar stage of business evolution enables an understanding as to what others are doing and what sets top performers apart.